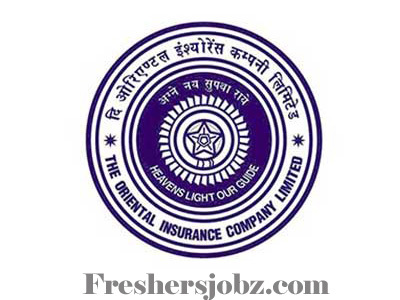 OICL Recruitment Notification 2018.Oriental Insurance Company Limited has released a notification for the recruitment of Agents.Check the eligiblity and notification prior to apply for the positions. Contenders those who just passed 10th standard/ matriculation can apply for the post. Applicants can have age 18 years and above. Through written test/ interview contenders will be hired. 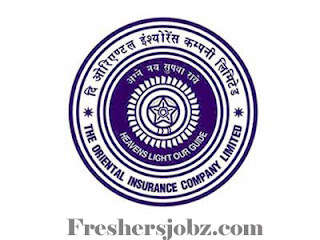 Contenders can drop a mail containing their Name, City, Mobile number and Email Id to standon@orientalinsurance.co.in or gnankani@orientalinsurance.co.in or baliram.arya@orientalinsurance.co.in.